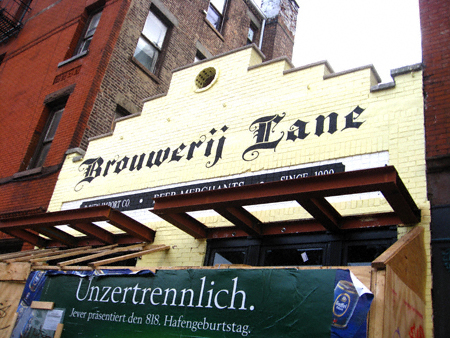 Greenpoint Photo du Jour: We Have A Name! As you can see the marquee says nothing about massages. I can only hope this is an oversight on their part.